Oscar's Dream World! — Charles Conyers, Jr.
Oscar is afraid of bedtime. Every night, Oscar is haunted by a gallery of scary monsters while he sleeps. But thanks to the advice of his father, he discovers the magic of lucid dreaming which allows him to not only control his dreams, but gives him the power to rule over the monsters! 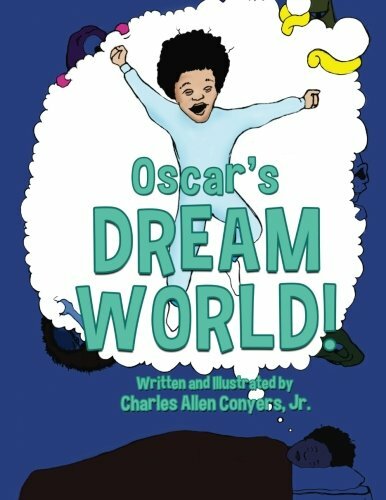 Written and illustrated by Charles, “Oscar’s Dream World!” is a semi-autobiographical story, and his first children’s book. By Charles Allen Conyers Jr.